Earlier today we heard that Apple would be live streaming their iPad Pro event on the web and on the Apple TV, it looks like Apple will also be streaming the event in some of their Apple stores. The company has announced that some Apple stores in the UK and the US will be streaming the event when it takes place next week, you can see a list of the supported stores over at Apple’s website. We are expecting to see a number of new devices at Apple’s press event next week, this will include a new range of Macs and some new iPads. We are expecting to see a new Mac Mini which will be more powerful that previous models, plus also a new range of iMacs and a new entry level MacBook. Apple’s iPad Pro tablets are getting a major update, there will be two new models one with a 10.5 inch display and the other with a 12.9 inch display. 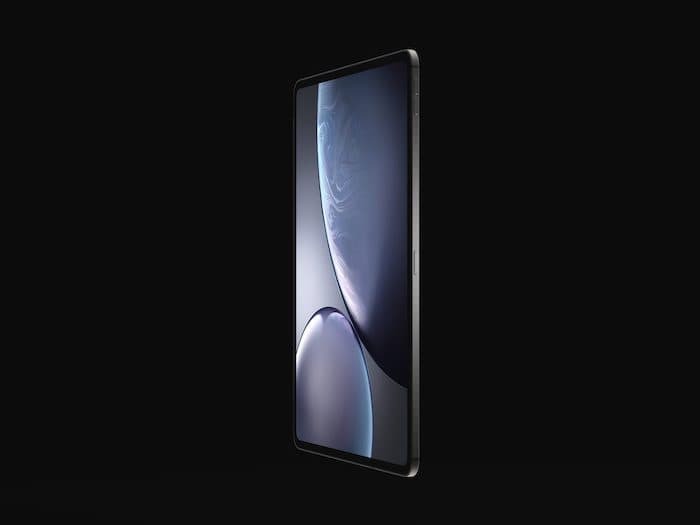 These new tablets will come with a bezel free display and will feature Apple’s Face ID, they will also ditch the home button. Apple’s iPad and Mac event takes place in New York next Tuesday the 30th of October at 10 AM EDT, we will have more details about the new devices then.